Dr. Craig is the sole provider in our Bloomington Office, which he has run since 1996. He is very knowledgeable in all aspects of pain management. Dr Craig is a Clinical Assistant Professor at Indiana University School of Medicine. 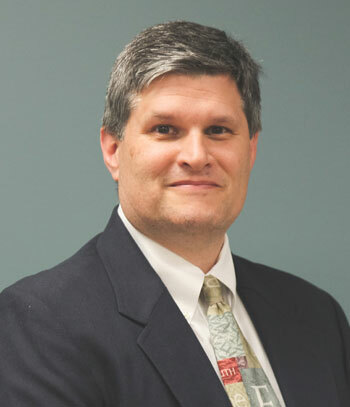 Dr. Craig is board certified in Physical Medicine and Rehabilitation and a member of many agencies some of which are Association of Academic Physiatrist and American Academy of Physical Medicine and Rehabilitation. In his spare time he enjoys reading, outdoor activities and spending time with his family. Dr. Aitken is board certified in Physical Medicine and Rehabilitation. He received his medical degree from Northwestern University Feinberg School of Medicine, Chicago, Illinois. Dr. Aitken has special interest in the areas of movement disorder, stroke and amputee rehabilitation. 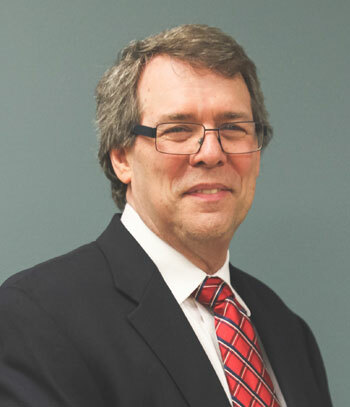 Dr. Aitken is a member of the American Academy of Physical Medicine and Rehabilitation, Indiana State Medical Association, and Indianapolis Medical Society. He is fluent in both Spanish and German. His other hobbies include music, sports, traveling, home improvement, and enjoys spending time with his family. Dr. Christenberry is board certified by the American Board of Internal Medicine. She received her medical degree from Indiana University School of Medicine, and completed her residency in Internal Medicine. She has a particular interest in caring for the elderly and in palliative care. Dr. Christenberry is a member of the Indianapolis Medical Society, Indiana State Medical Association and American College of Physicians. 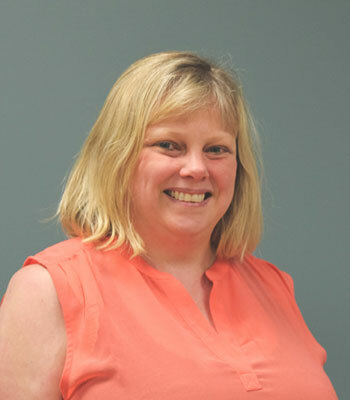 Dr. Christenberry enjoys traveling, baking, bird watching and spending time with her family. 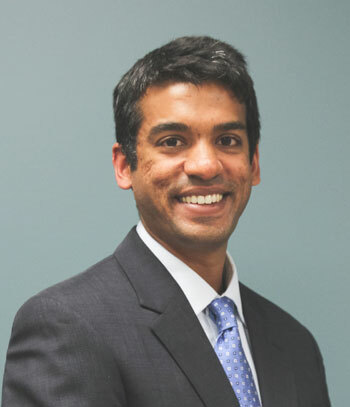 Dr. Gangadhar received his medical degree and completed his residency training in Physical Medicine and Rehabilitation at the Indiana University School of Medicine. He began his role as an attending physician at Community Rehabilitation Hospital North in 2015. He provides care for patients with various conditions including stroke, brain injury, and spinal cord injury, while helping to develop a plan of treatment along with a team consisting of physical, occupational, and speech therapists, nurses and case management. 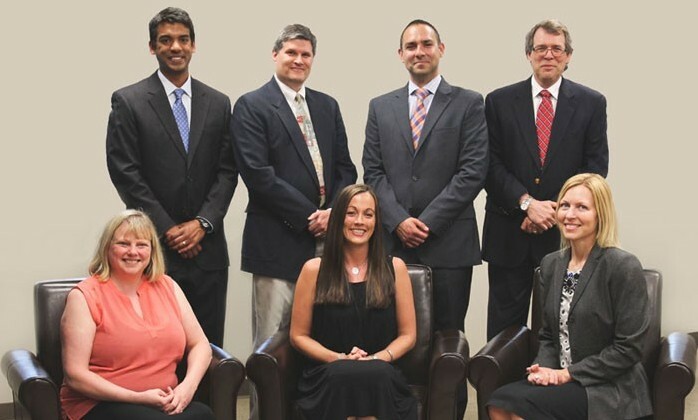 Dr. Gangadhar practices in an outpatient setting with Rehabilitation Associates of Indiana, a multi-specialty practice. Aside from providing care for patients with ongoing rehabilitation needs, he also has special interest in the treatment of patients with conditions of the musculoskeletal system and spine, offering interventional pain procedures and electrodiagnosis (EMG). Dr. Gangadhar is a member of the American Academy of Physical Medicine and Rehabilitation and the American Medical Association. 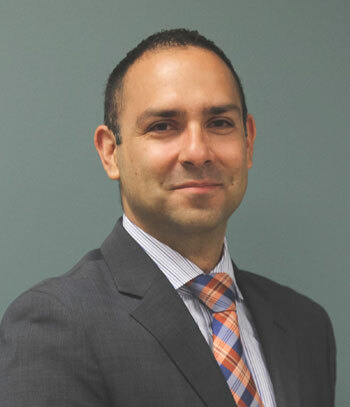 Since 2016 he has been a Clinical Assistant Professor at Marian College of Osteopathic Medicine. In his spare time he enjoys traveling with his wife, cooking, running, and spending time with his 2 dogs. Tara Riley is board certified under the National Commission of Physician Assistants and a member of the American Academy of Physician Assistants. Tara received her Master’s Degree in Physician Assistant studies from Butler University. 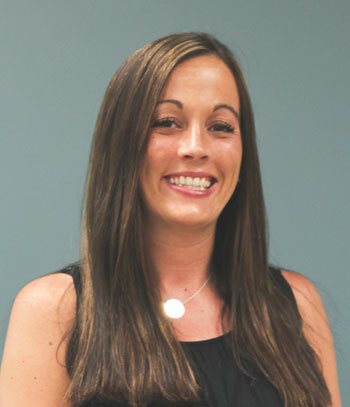 Tara is especially knowledgeable of pain management practices, medication management and educating patients on disease progression and ailments. Tara works closely with our Physicians to provide excellent continuity of care. Outside of work, Tara enjoys spending time with her family and reading.